and/or value of the vehicle. General Motors offered everything you see here one piece at a time. With over 50 pieces, that is a lot of pieces. In fact you would need a wheelbarrel to cart them off the dealership lot! 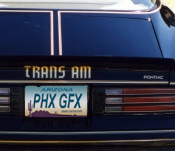 Phoenix Graphix now offers the Ultimate! A kit like this priced at over $1250 wholesale and over $1700 retail in the 1980's. Take advantage of these Ultimate Kits from a company you have trusted for over 30 years, Phoenix Graphix! 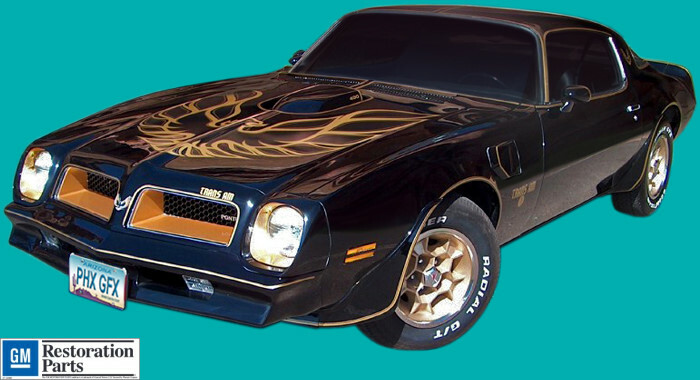 If you are not sure your T/A is a "Special Edition", call and we can help.